What is the current opinion on how white should reply here? 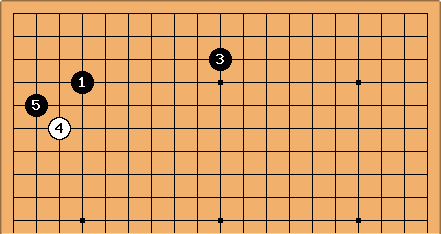 Is there a page on SL about joseki's where extensions are in place? Bill: This question should be a Big Question Mark page. There is no quick, obvious answer. Bob McGuigan: GoBase has at least 100 games with this pattern. I didn't check them all but one thing is apparent: White's moves depend strongly on the rest of the position and vary a lot. Common moves include tenuki and the points marked with letters. All these moves depend on what else is on the board. Because of this I don't really think you can say that these moves are really joseki exactly.